Conquering Parenthood, One Spray at a Time. 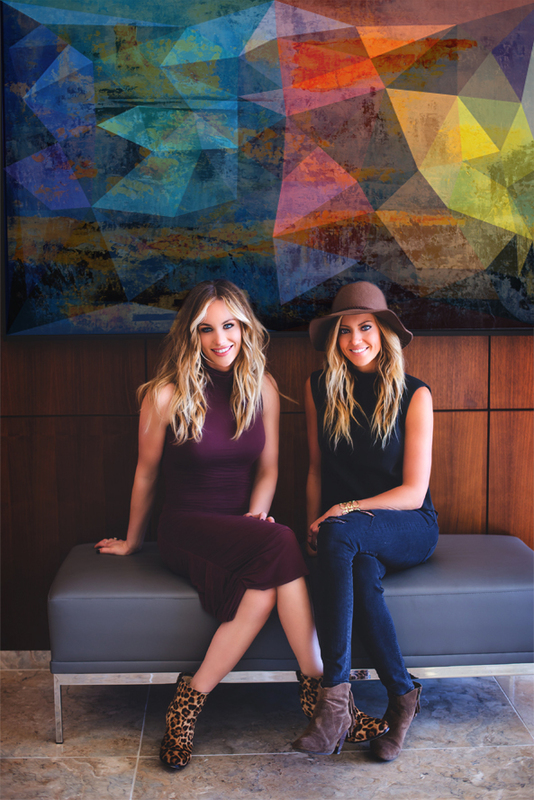 Candice Romo & Hollie Siglin have been friends since middle school when they were the only two girls hitting the links at the golf course. Fast forward several years, when they reconnected with the same due date of their babies, Hawk and Sloane. Now, with five children between them, doing life together looks a lot different than it did 10 years ago. As they grind out parenthood together, they are always looking for ways to make the life of a modern mom easier. Struggling through the daily challenges of raising children led them to create these recipes to help conquer parenthood. . . one spray at a time.